Welcome to Debian Tutorial page. There are many articles about Debian on this blog and will post the links on this page so it is easier for you to navigate. Debian is a well known Linux distribution. This could be the oldest Linux distribution. Most people believe that Debian is the most stable Linux distribution. There are many other distributions that use Debian as their base. We dedicate this Debian Tutorial page to all Debian fans, a new user who wants to learn Debian or system administrator. Well, as you know, there are many servers used by corporations in the world use Debian as the hearth of their operating system. This page is subject to changes and update. When there are new articles related to Debian, we will put a link to this page. 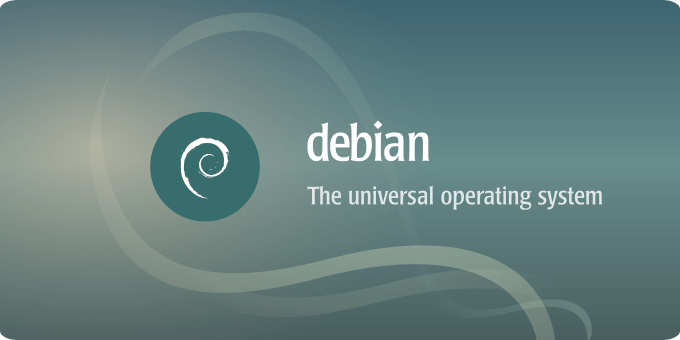 A detailed information about Debian Release can be found on this official webpage. But we will summarize them into the following table. Debian is a great operating system for both Desktop and Server. The following are some tutorials we wrote on this website. Webmin on Debian 8 Jessie – Simple guide to install Webmin on Debian 8 Jessie. Install Cockpit on Debian 9. A quick tutorial to install and configure Cockpit, a web administration tool for Debian Server. Create Script to Monitor MySQL Server on Debian. Check the MySQL Server status in real time using this simple script. Install MariaDB on Debian 9. A complete guide to install and configure MariaDB database server on Debian. MySQL Workbench. See how to configure MySQL Workbench on Debian 9. Workbench is a GUI tool to manage your MYSQL server. Install Docker CE on Debian. This tutorial will guide you to install and configure Docker CE on Debian system.